The Naturally Africa website provides African safaris that are truly a journey of a lifetime and the possibilities are endless with Africa travel. Naturally Africa transform these possibilities into perfect realities. They are the Africa travel experts and will tailor the perfect holiday for you. So whatever your specific requirements and whichever sights you wish to see, they will create an African safari itinerary that will provide you with unique and everlasting memories. 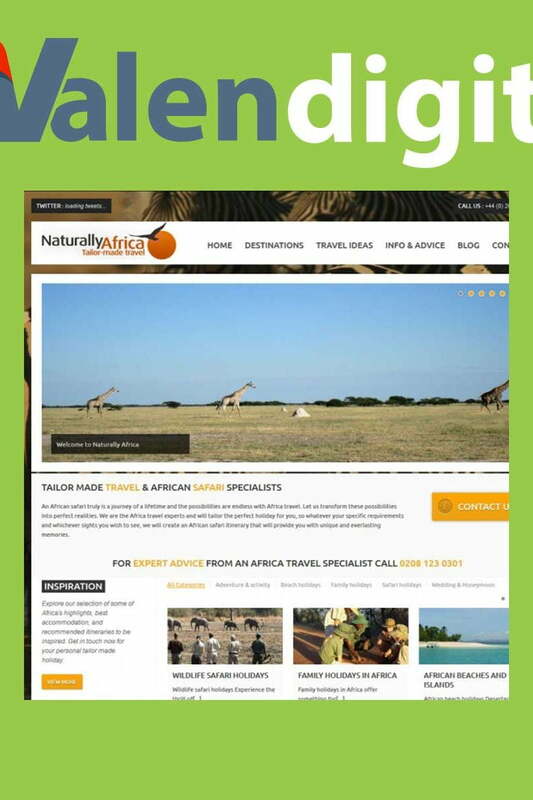 The site provides a portal for unique African safari holidays and custom itineraries.